And outdoor activities are on the calendar. We can’t let a good summer day go by without some time in the sunshine. Of course with our inherently pale skin we don’t leave the house without homemade sunscreen. Thankfully it only takes a few minutes to whip up! Our meals this month are simple and seasonal. I don’t always know what will come in our CSA box, but the meals I plan are easy to adapt. A side salad may become sautéed summer squash or veggie sticks could be sliced tomatoes and cucumbers. Seasonal eating gets you better nutrients and a better price on produce. The farmer’s market and the grocery stores will reflect better prices on seasonal produce. 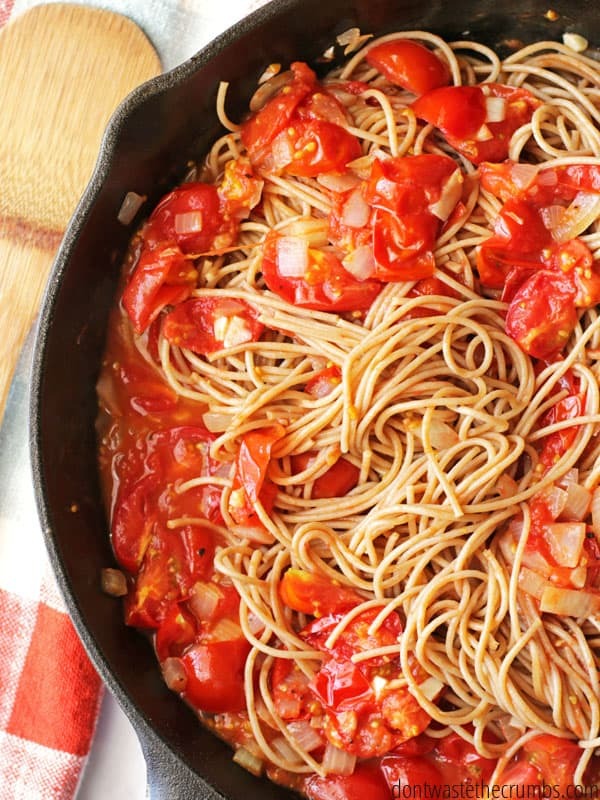 We love our summer veggies and eat them up fast! Meals are based around 2 whole chickens, 1 lb of pork roast and 1 lb of steak. Breakfasts are pretty “standard” around our house, but since this menu is for YOU and not me, I’ve included a few ideas to help you out. Mix/match according to your schedule and your pantry! 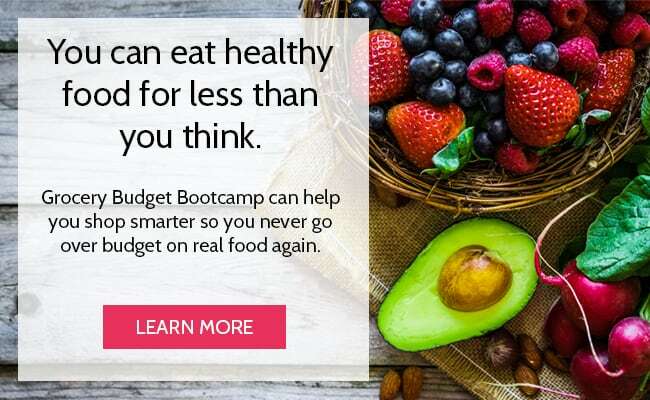 What’s on your Real Food Eating Plan this month? 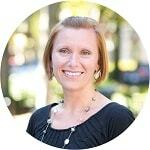 I love, love, love your meal plans and your follow up about what you really ate. I’m a little sad that every time a blogger I really like and follow starts writing books or taking on projects, we get pretend plans. I hope you bring back the real ones! LOL, this is a real plan Pamela! We’ll actually be following a lot of it, just not every single meal and not in it’s EXACT order. This should just be a summer break, until I can finish up this fun little project I have for you guys! Yay! SO happy to see a meal plan for June!! 😀 These are so incredibly helpful! 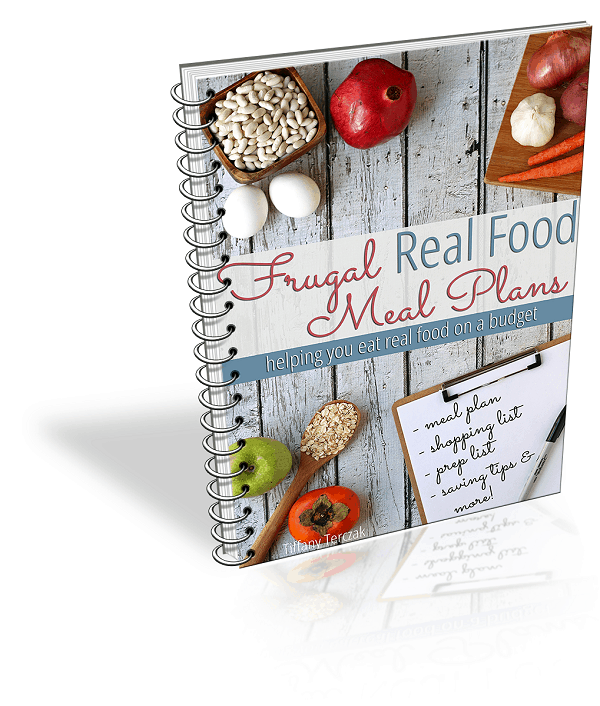 New recipies, different ways to meal plan….LOVE IT! LOL – I love your enthusiasm Tasha! It totally brightened my afternoon. You’re most welcome! 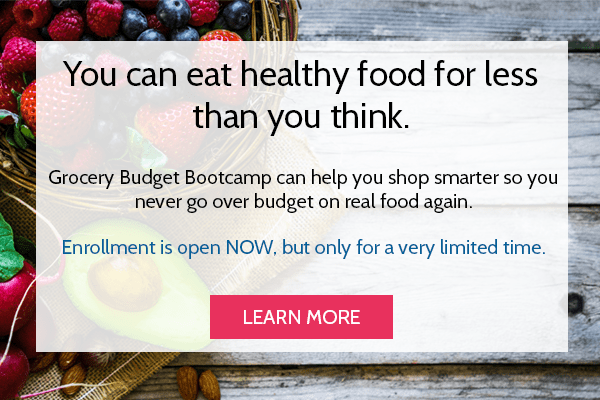 I just found your site and meal plan and am very excited about the potential, but I have a couple questions. 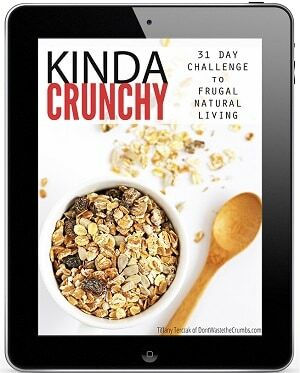 Do you spend $330 for all groceries the whole month, including breakfast, lunch and snacks? Also, where do you get your meat to make it so affordable? 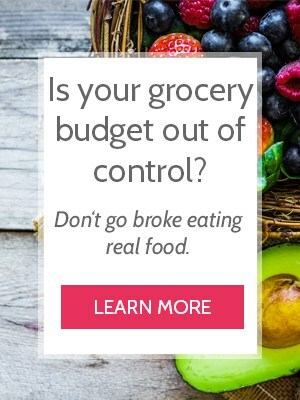 Sorry if these questions are answered in a previous post… I’ve been on the real food track for a couple years now and am constantly battling with budget, currently spending over $600 a month (for four mouths) and that’s with lots of planning and trying to be frugal. If I could even get my grocery budget close to $500 following your plans I would be ecstatic. Hi Sarah! I’m glad you’ve found Crumbs! Yes, we spend $330 for one entire month that includes ALL food and toiletries as well. Most often, I buy two whole chickens from Costco and steaks from a local supermarket. Currently, we have steaks in the freezer leftover from a bulk beef purchase at Costco a couple months ago. If you see salmon, we got that from a local fisherman who works w/my husband. I’ve really been enjoying your meal plans as well! 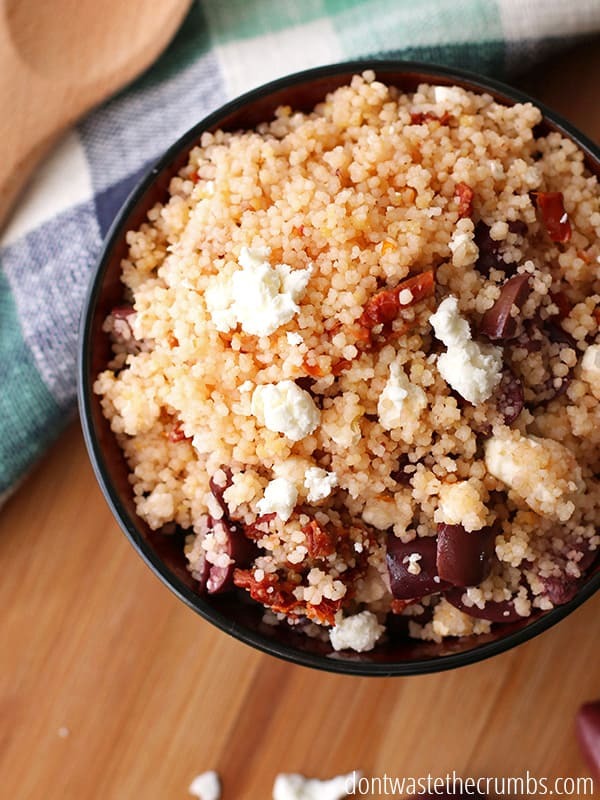 You’ve got some great recipes and I’ve added several to our regular rotation! Oh, I was going to ask you, what kind of camping food do you eat? I try to upgrade when/where I can, but it’s still tough. Especially when we go camping with friends their kids are chowing on junk 24/7. You have really inspired me! 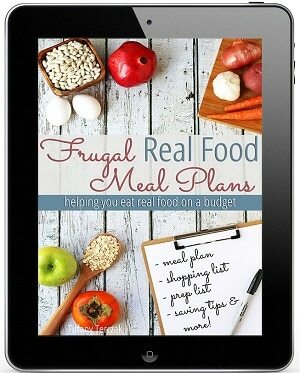 I am working towards 2 things-buying real food only and stretching my budget and here I find you blog?! Must be a sign! 😀 My weekly budget is $300 for a family of 6. I KNOW i can do it if you can do it, and with your help-you have found a new “like” on facebook! Thank you so much for sharing with us! Hi! 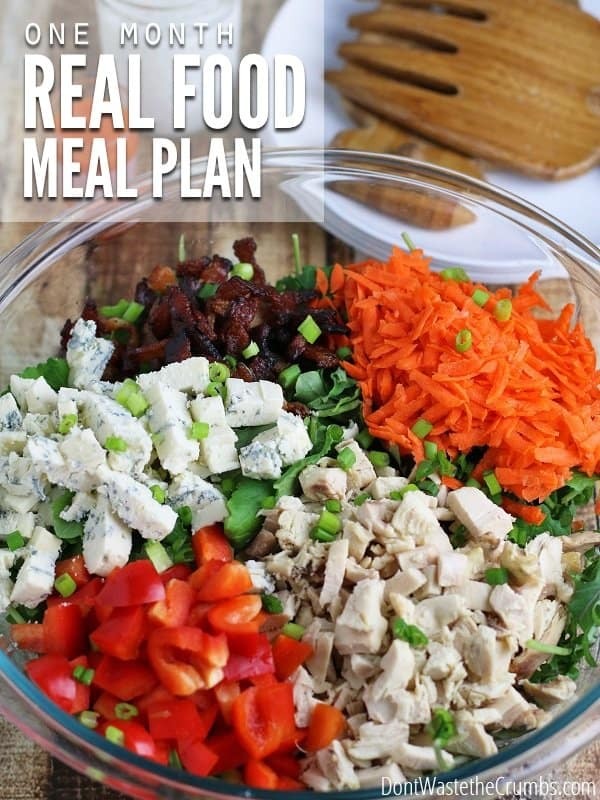 I linked to your meal plan in my June Real Food Monthly Meal Plan article. Thanks for posting! Do you happen do have a grocery list to go with this? It seems like there are quite a lot of meals involving chicken, how do the 2 chickens get divided? This is amazing! Our grocery budget has been out of control lately, despite my efforts. We have decided to stop buying so many organic and healthier items because we just can’t afford it anymore. I’m excited to try these plans out and see how we can do with this and shopping double ad Wednesdays. Thank you!